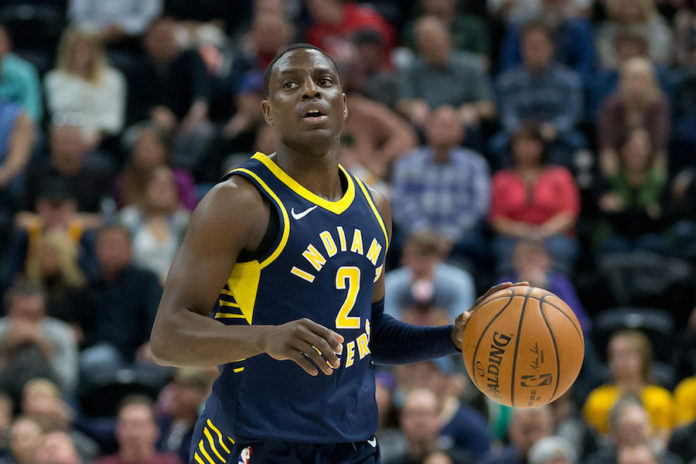 According to Sam Amick and Jeff Zillgitt of USA Today, the Denver Nuggets are interested in Indiana Pacers point guard Darren Collison. With rumors swirling around in the last 24 hours that the Nuggets have interest in making a move for Tyreke Evans, it seems clear that the franchise is looking for backup options at the guard position and may ready to shake things up. 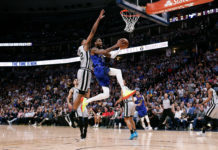 According to the Collison report, it was noted that Denver was willing to open up a roster spot for Torrey Craig to be signed to a full NBA deal and allow Will Barton to go back to his sixth man role. Amick and Zillgitt additionally stated that Denver could look at George Hill – whom they were rumored to have interest in last offseason. Wilson Chandler, Emmanuel Mudiay and Kenneth Faried are to be made available in trade talks, according to the report. Collison, who is having an excellent season, seems like a logical option for a playoff-contending team in need of an extra scoring punch from the bench, or added point guard depth. Denver fits that bill. The veteran point guard is averaging 12.9 points, 5.3 assists and 2.7 rebounds in 50 games this season while shooting 49 percent from the field and 43 percent from 3-point range, both career highs. 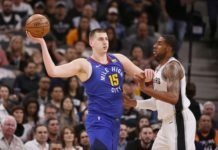 Denver would certainly be all the better for fortifying their thin point guard rotation with the addition of Collison, at present they’re in eighth place in the Western Conference and on the cusp of making the playoffs. 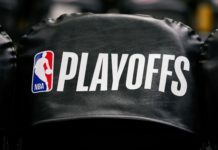 With injuries to big man DeMarcus Cousins for the seventh-place Pelicans and Paul Millsap set to return to Denver’s lineup after the All-Star break, a move like this could put Denver over the edge.